Biography: He is perhaps best known for his role as Douglas Reynholm in The IT Crowd, from 2007 until the final episode in 2013. He is also well known for his appearances in Garth Marenghi's Darkplace, The Mighty Boosh and Snuff Box. 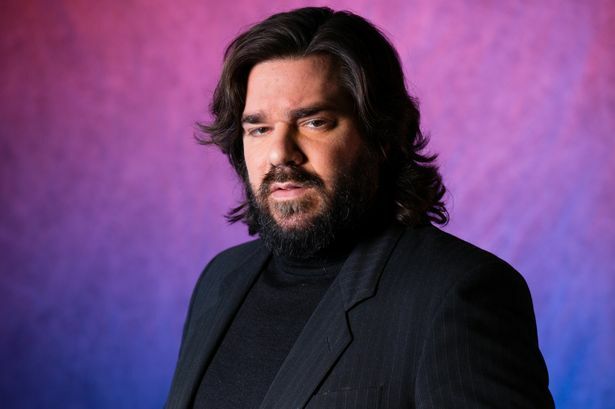 He plays Beef in House of Fools and the title character in Channel 4 sitcom Toast of London. Berry is renowned for his voice; he has voiced several advertisements, most notably for Volvic, The Natural Confectionery Company, Absolute Radio and MoneySupermarket.